Fulham & Chelsea Building Services provide quality yet affordable building and renovation services. 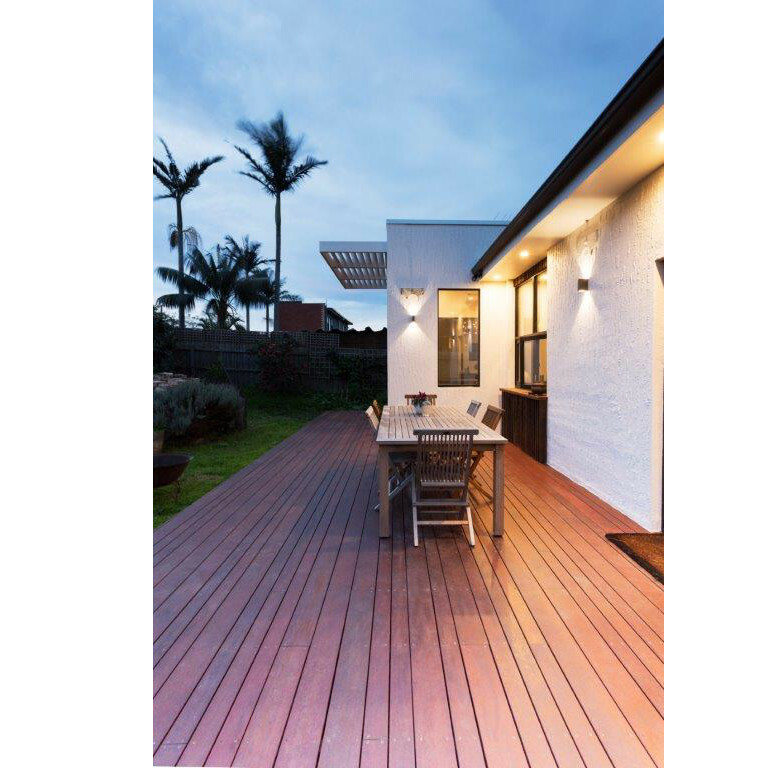 Based in Melbourne, our extensive services cover all domestic extensions, kitchens, bathrooms, decks, verandahs, tiling, plastering, plumbing, electrical, painting and maintenance. With over 20 years experience we only work with trusted professionals who are a pleasure to work with. The key to our success is attention to detail and the satisfaction of our clients. 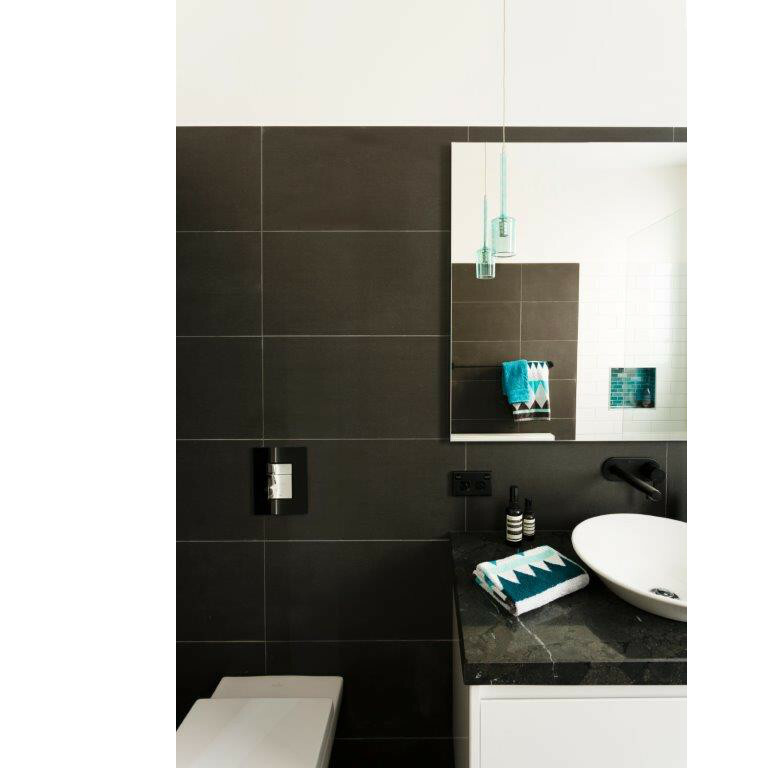 Fulham and Chelsea Building Services have over 20 years’ experience in the Building trade.  We offer a complete end to end service, covering construction, maintenance, renovations and repairs. We are backed by a reliable and skilled team to complete your job professionally and to your satisfaction. Fulham and Chelsea Building Services is committed to providing clients with quality, affordability and reliability. 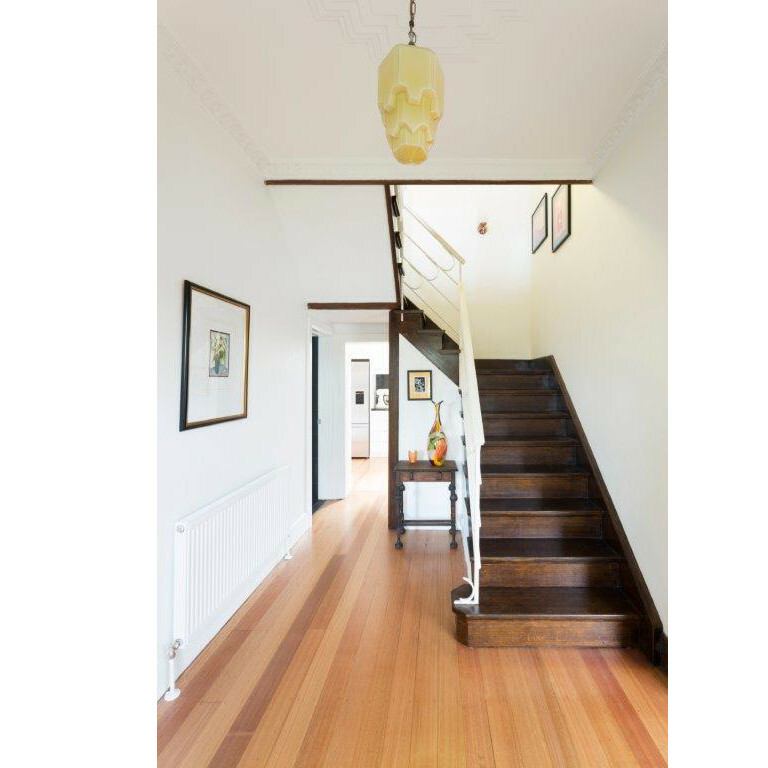 Fulham & Chelsea Building Services is a registered Building Practitioner with the Building Commission of Victoria. Fulham & Chelsea Building Services is a Member of the Master Builders Association. 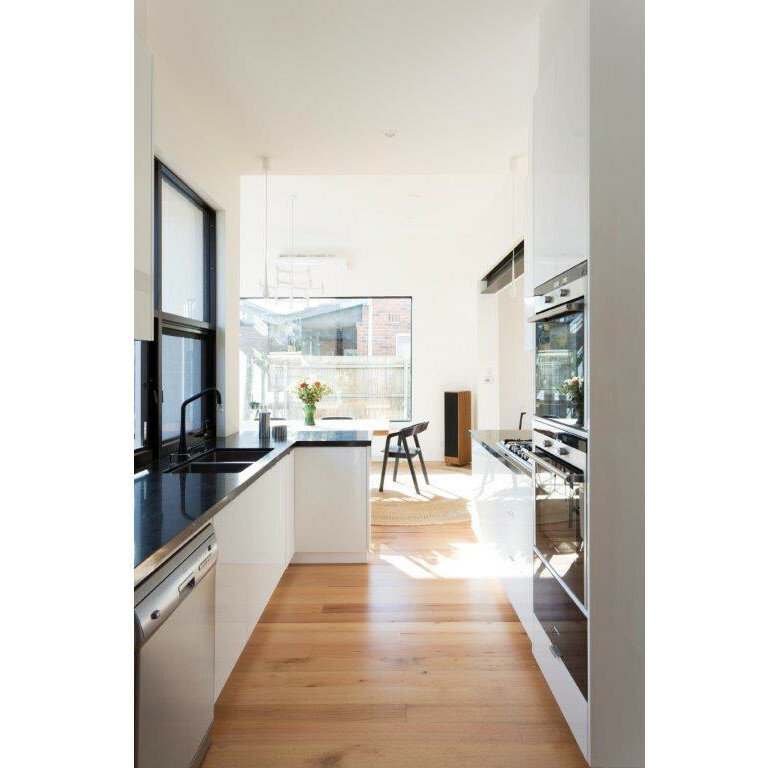 "Justin was contracted to complete a major renovation and extension to my property in Yarraville finishing in 2012. 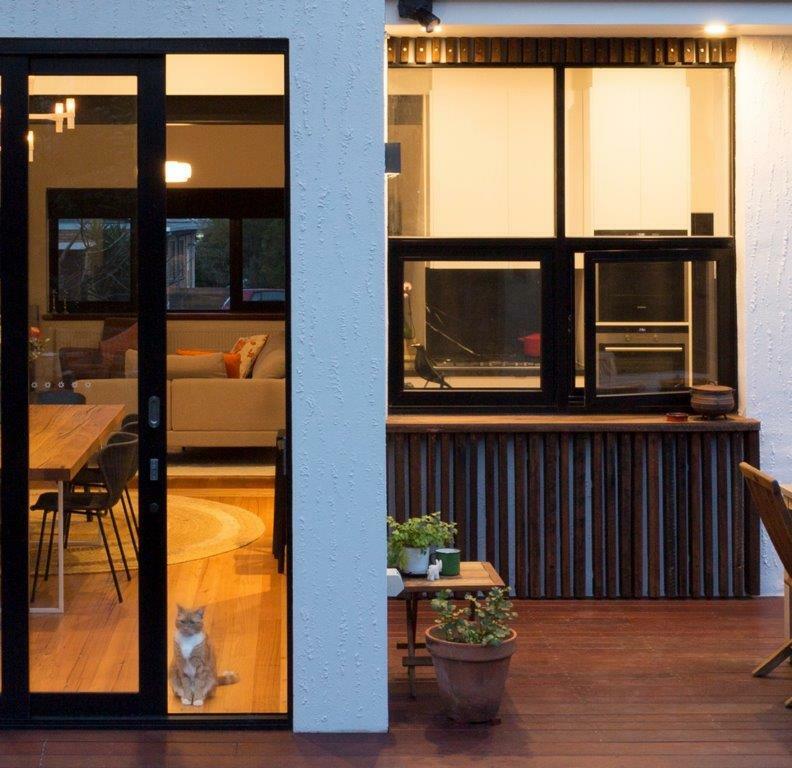 As the house was heritage listed the front was restored and the extension was finished in a modern finish. To both ends Justin excelled. There were many challenges especially with the ground works to which Justin walked us through with the best result we could have hoped for. He has a great team allways friendly and easy to communicate with. I would highly recommened him for any building work." 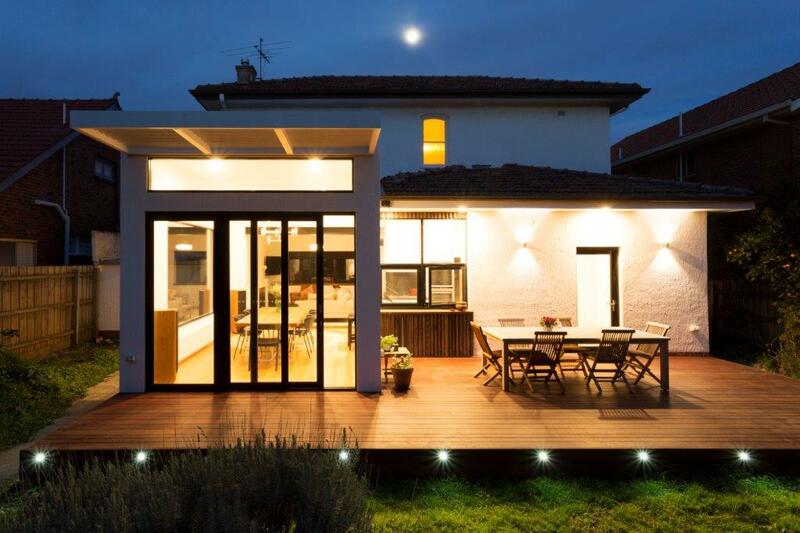 "This was my first experience with a renovation. I found Justin by browsing the net and the references from previous clients were very encouraging. I was immediately impressed with Justins professionalism and straight talking. I had a good idea of what I wanted in my renovation and Justin contributed to the plans by advising and recommending stylish, functional and practical solutions. The project started and finished on time and the variations to the project were within my estimates. He always checked with me before proceeding with any variations. I was able to visit the site on a regular basis and always found Justin pleasant to deal with and often good humoured! The final result is outstanding. My renovation experience was enjoyable! My family and friends are of the same opinion, and many have asked for Justins contact details. I would recommend Justin to anyone that is in the market for a home renovation"
"I employed Fulham and Chelsea Building Services in February 2010 to complete a major renovation of my Victorian style home. The renovation was quite complicated and involved recycling of all building materials, installation of a complex grey water recycling system and authentic building practices consistent with the period of the building. Further complications include me residing at the property throughout the renovation period. I can fully recommend Fulham and Chelsea building services, as they were professional, kept me well informed and discussed any additional or unexpected situations with me as they arose. The co-ordination of different trades was exemplary and there was almost no down time. They were able to work around my schedules and when on site were always respectful. I have no hesitation in recommending them for any similar building works, and would certainly use them again for any future works." "Justin Seabrook completed five excellent refurbishment projects from 2004 to 2008. Justin's role was project manager and co-ordinator of the five projects including: - 1 bedroom flat, South Kensington, London - 1 bedroom flat, Lancaster Gate, London - 2 bedroom flat converted into luxury showroom, Kew Gardens, Surrey - 2 bedroom luxury grade 1 listed apartment, Hampton, Surrey - Commercial premises, Kew Gardens, Surrey. Over the years that we worked with Justin we developed a very good relationship and can confidently confirm that he was at all times professional, hard working, personable and efficient. He was always enthusiastic, when carrying out interior design projects and was determined to deliver the highest quality finish which always added value to the properties. We were sad to see him leave the UK but wish him all the very best in his endeavours." "Justin Seabrook has completed and assisted with various renovations and just recently a large extension on my older weather board home located in Huntingdale. Justin works in a very professional manner is reliable, trust worthy and takes pride in his work. Before knowing that Justin was my brother, other contracted trades being used on my extension, commented on his ability, commitment and the quality of his work. I would highly Recommend Justin to any person interested in contracting him for work." "I am pleased to provide this reference in connection with extensive building renovation works Fulham & Chelsea Building Services executed at my apartment at 18 Brechin Place, South Kensington, London following my purchase in 2008. Mr. Seabrook was recommended to me by a friend of long standing who had used Mr. Seabrook.s services on another project in London. Finding reliable, good quality trades people, especially builders in central London is nothing short of a nightmare for any home owner contemplating significant renovations. It was therefore a great relief to be recommended an Australian builder for my works as by reputation, Australian trades people in London are well thought of and Mr. Seabrook proved to be justifiably well recommended. I am delighted with the significant renovation work Mr. Seabrook did at my apartment which was executed on time and remarkably, within budget. I would be very happy to recommend Mr. Seabrook for work here in Australia."